Stuttgart- June 18th 2018. 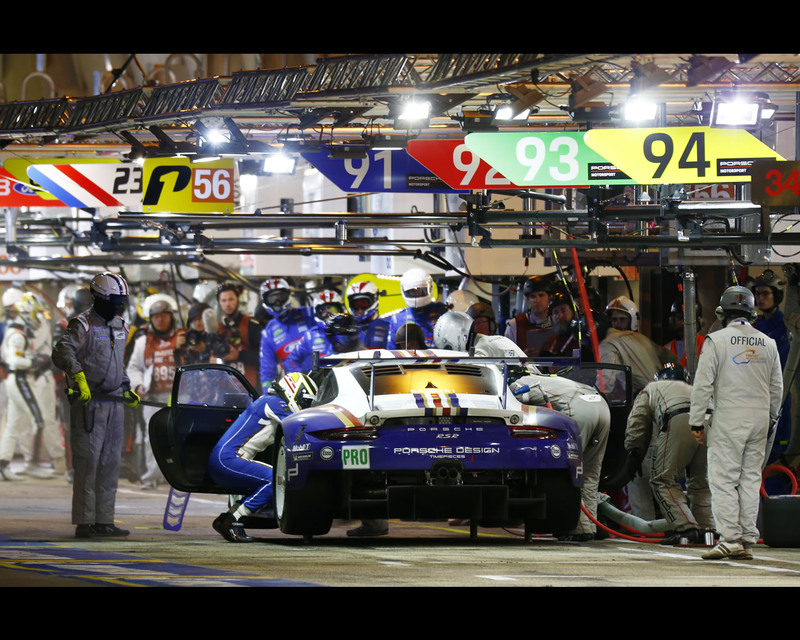 Porsche has once again made history and won both GTE classes at the world’s toughest long distance race. 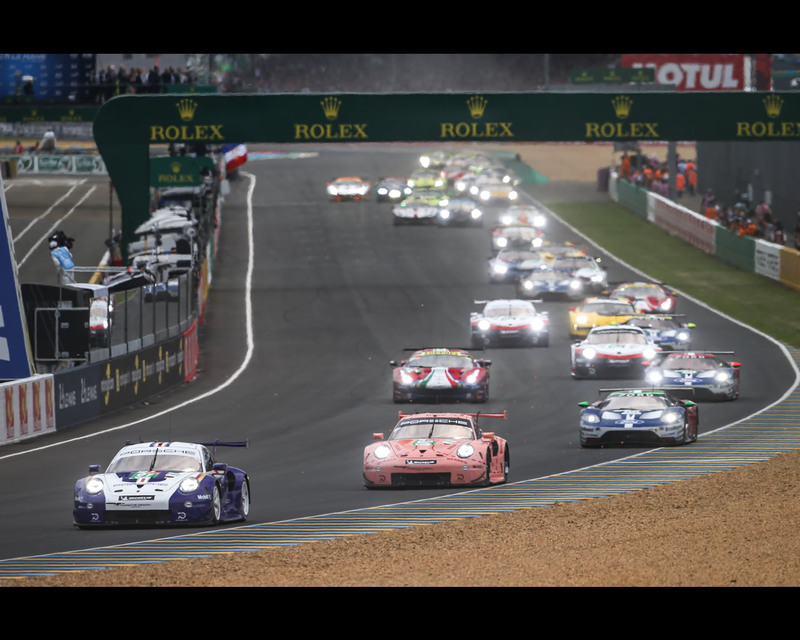 In the pro-category, the Porsche 911 RSR with the starting number 92 concluded the 86th edition of the Le Mans 24 Hours in first place after 344 laps. 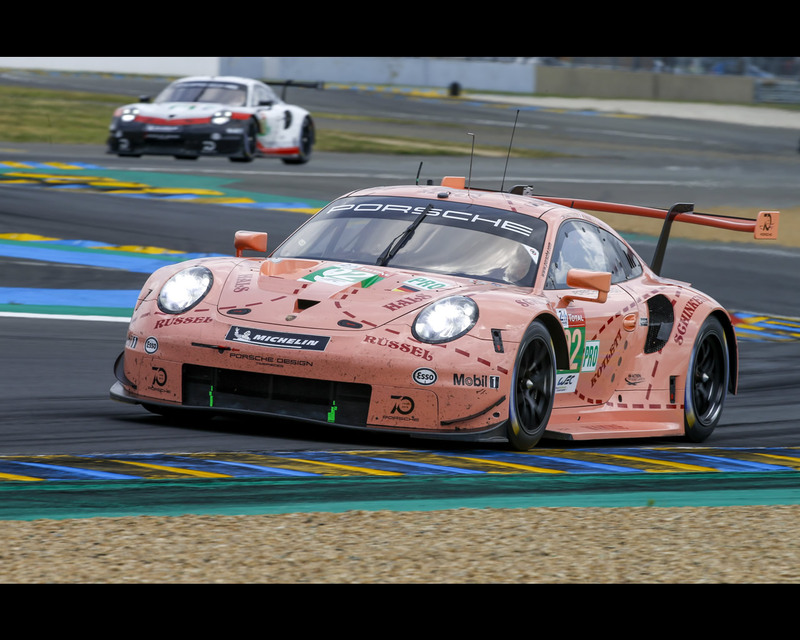 The driver trio Kévin Estre (France), Laurens Vanthoor (Belgium) and Michael Christensen (Denmark) held the lead for almost the entire distance and controlled the race on the tradition-steeped 13.626-kilometre racetrack. 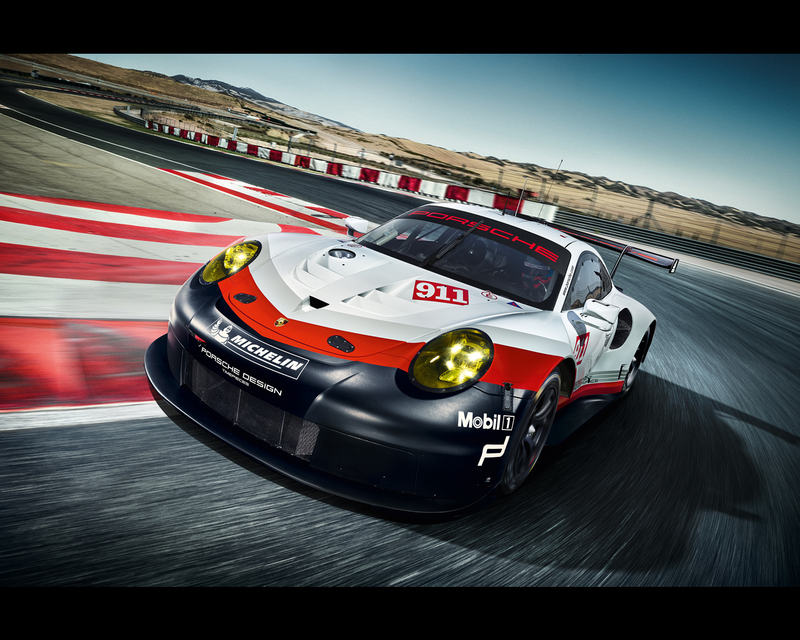 The works drivers crowned their flawless performance with class victory number 106 for Porsche. 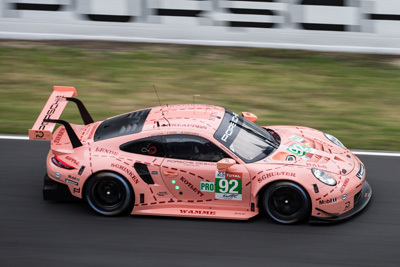 The sister car (#91) shared by Richard Lietz (Austria), Frédéric Makowiecki (France) and Gianmaria Bruni (Italy) perfectly rounded off the double victory for Porsche in the GTE-Pro class. Frédéric Makowiecki provided a special highlight. 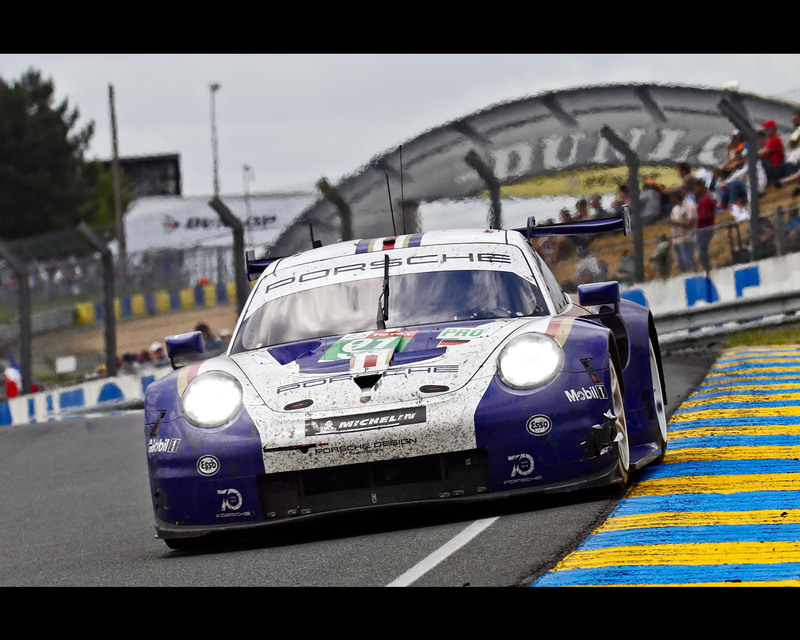 The Frenchman fought an epic duel with a competitor for an hour and a half, fending off all attacks to claim second place. 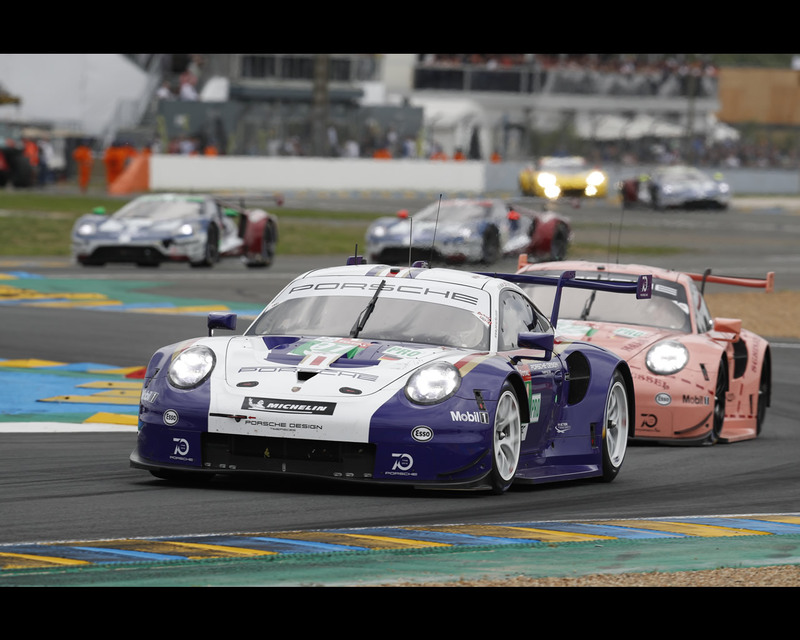 With these two triumphs at the 24-hour marathon in France, Porsche has extended its lead in the drivers’ and manufacturers’ classifications of the FIA WEC world championship. 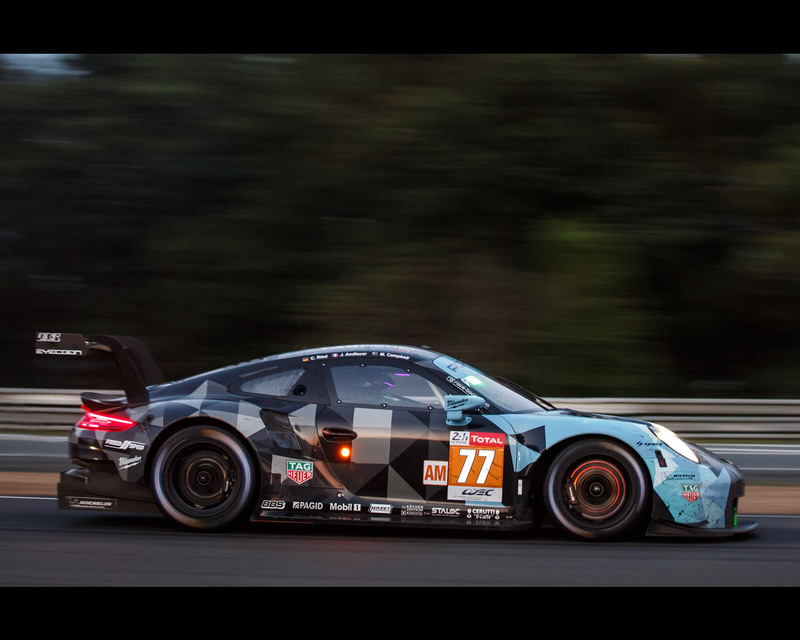 The #77 Porsche fielded by Dempsey-Proton Racing celebrated an impressive win in the GTE-Am class. 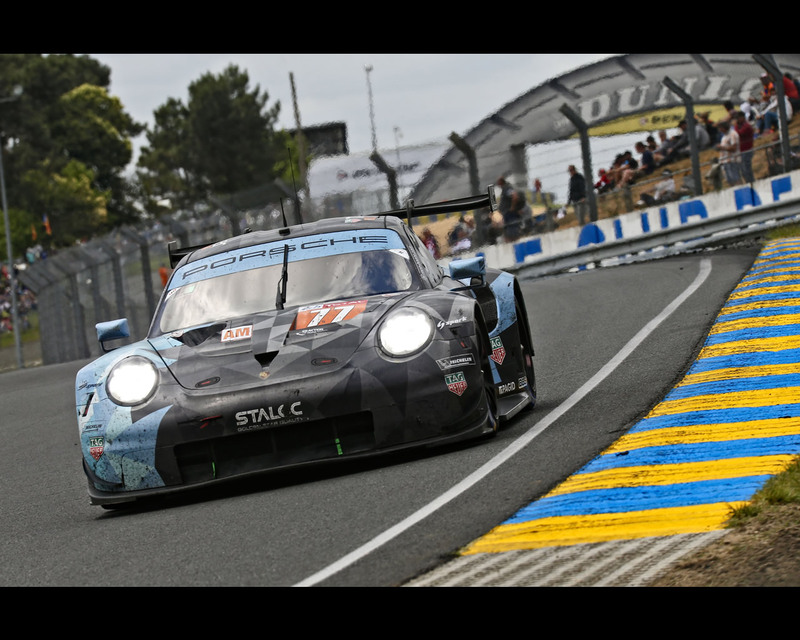 Putting in an inspired drive, Porsche Young Professional Matt Campbell (Australia), Christian Ried (Germany) and Porsche Junior Julien Andlauer (France) notched up the 107th class win for Porsche. 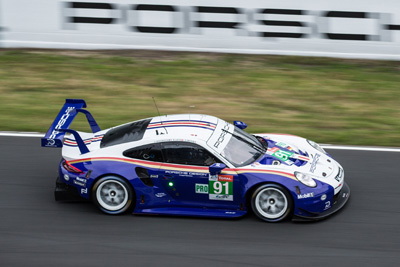 At just 18 years of age, Julien Andlauer has become the youngest class winner at Le Mans. Stuttgart-Los Angeles November 2016. 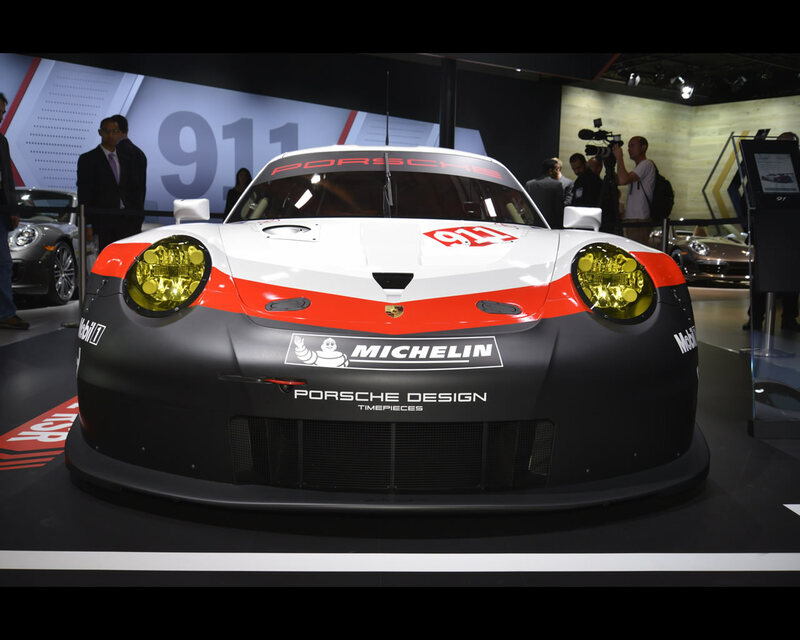 Porsche will tackle the 2017 racing season with an all-out newly developed GT racer. 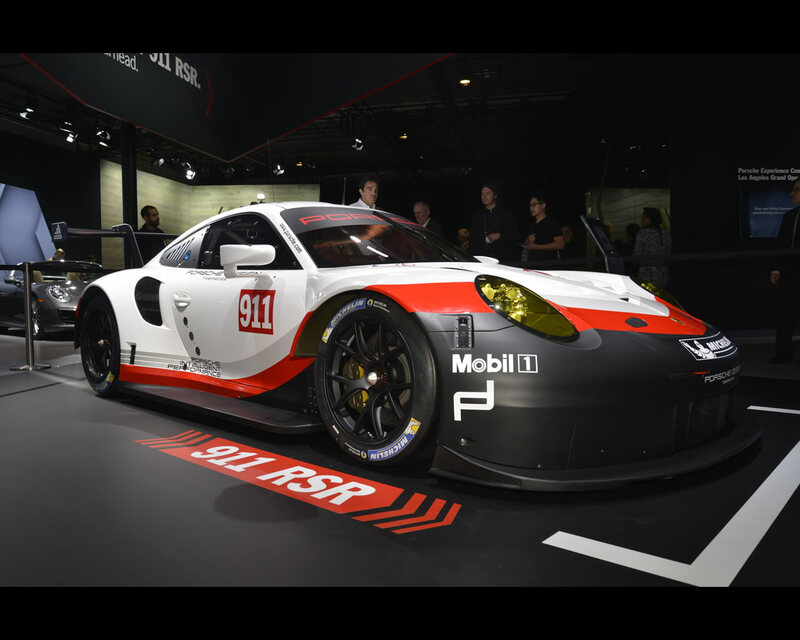 The new 911 RSR makes full use of the breadth of the Le Mans 24 Hours GT regulations, and in addition to systematic lightweight design, features the ultra-modern, flat-six unit positioned in front of the rear axle. The four-litre, extremely light aggregate features direct fuel injection as well as a rigid valve drive and is characterised by outstanding efficiency. 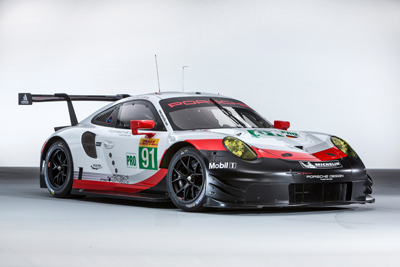 The new 911 RSR will make its debut at the Daytona 24-hour race in January 2017. 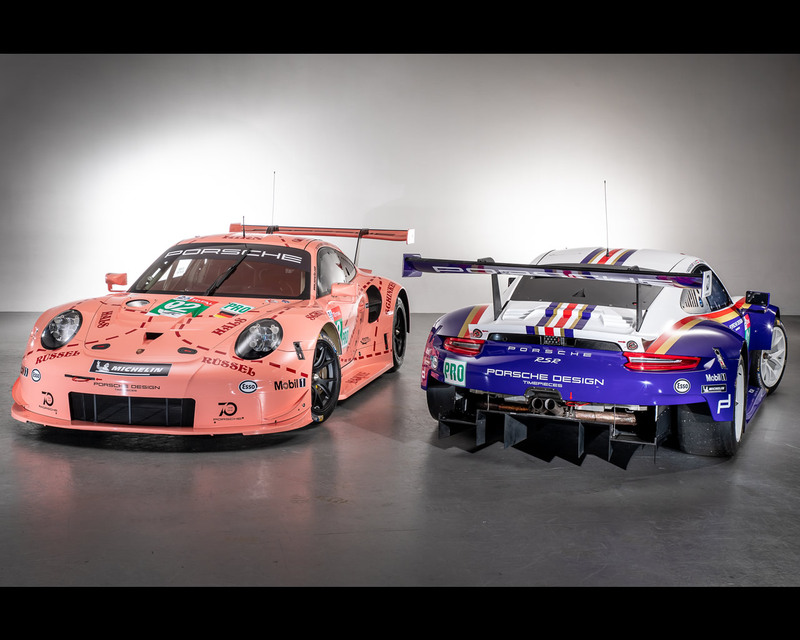 “While retaining the typical 911 design, this is the biggest evolution by now in the history of our top GT model,” says Head of Porsche Motorsport Dr Frank-Steffen Walliser. 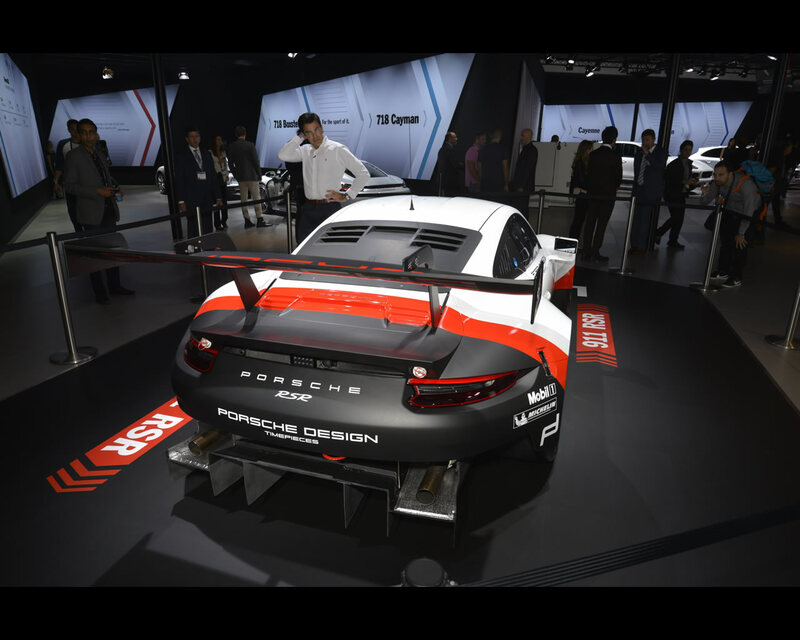 The new 911 RSR is a completely new development: the suspension, body structure, aerodynamic concept, engine and transmission have all been designed from scratch. 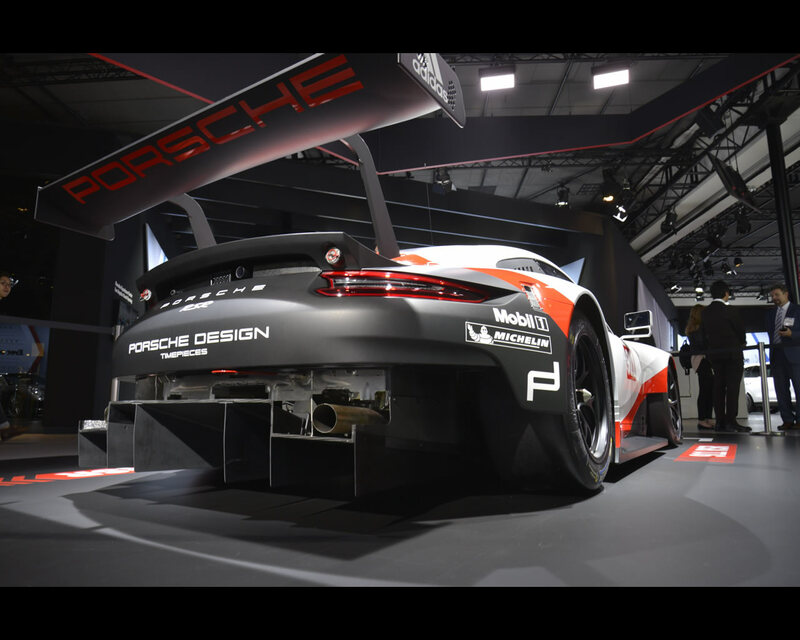 The engine concept has enabled the designers to install a particularly large rear diffuser. 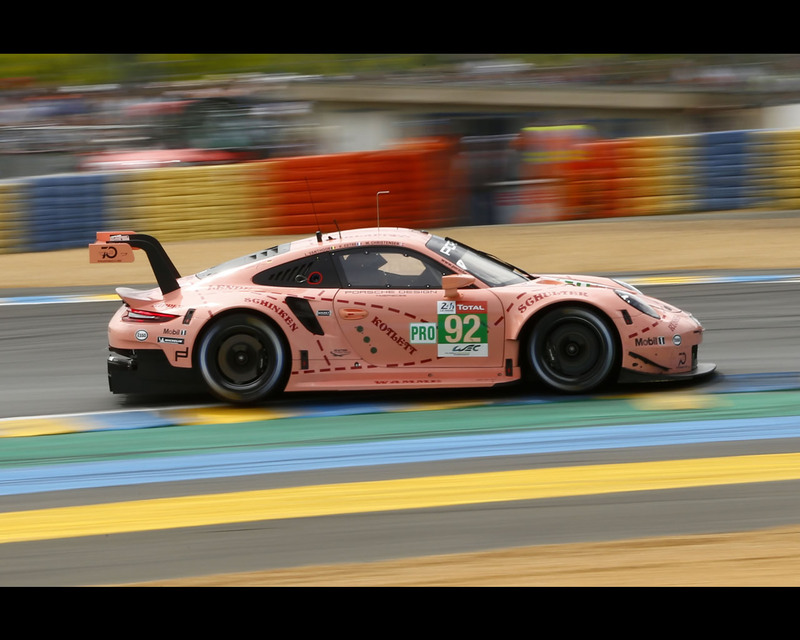 Combined with a top-mounted rear wing adopted from the LMP1 race car, the 919 Hybrid, the level of downforce and the aerodynamic efficiency were significantly improved. 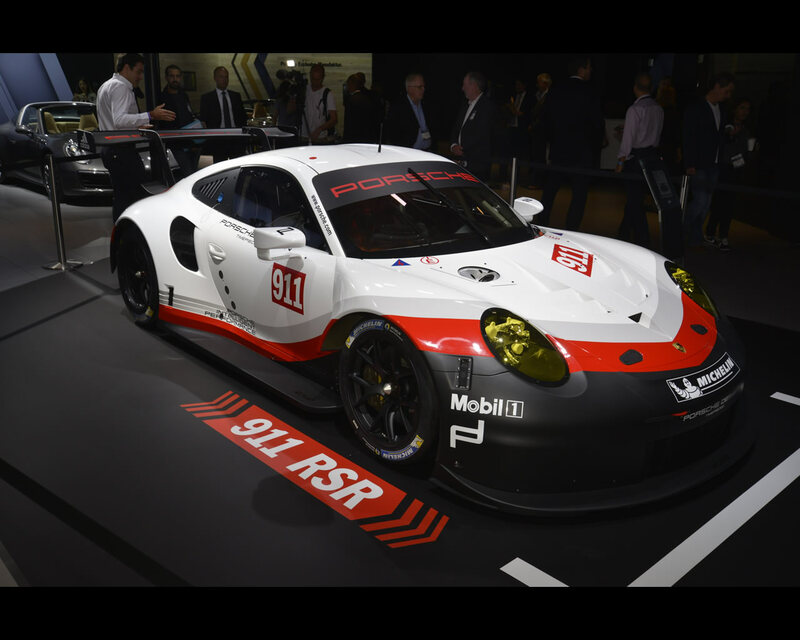 “For the 911 RSR, we deliberately focussed on a particularly modern and light normally-aspirated engine, as this gave our engineers immense latitude in developing the vehicle,” explains Dr Walliser. 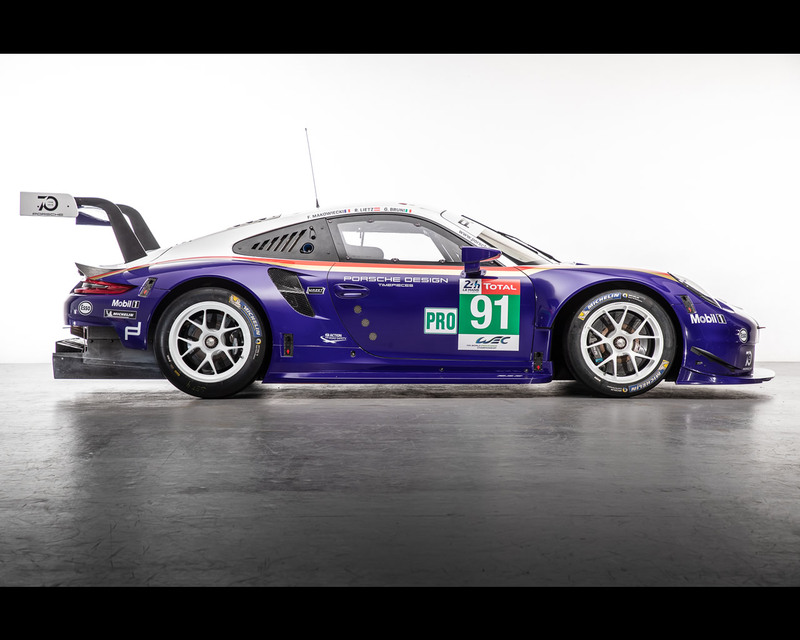 “Apart from that, in principle, the LM-GTE regulations stipulate the absolute equality of various drive concepts, as the torque characteristics of turbo and normally aspirated engines are aligned.” Depending on the size of the restrictor, the new normally-aspirated unit puts out around 375 kW (510 hp). 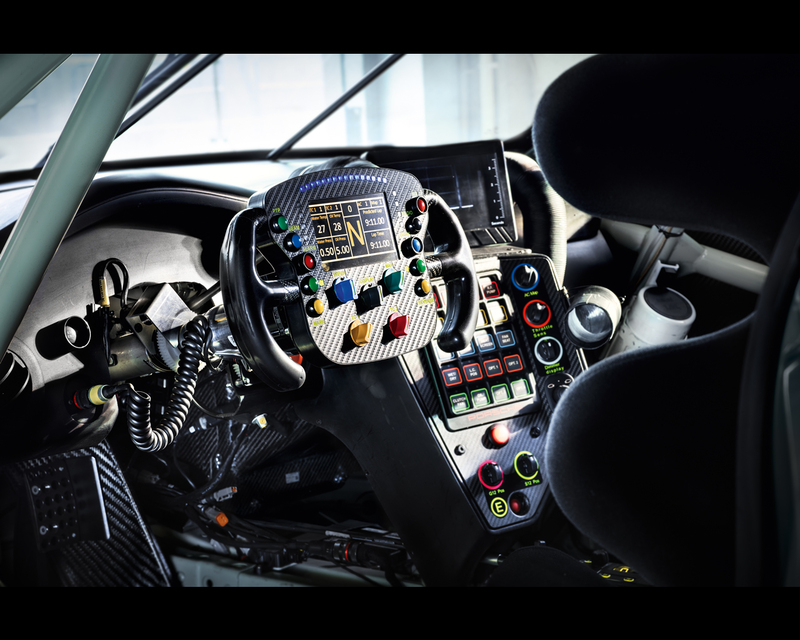 Shift paddles on the steering wheel actuate the sequential six-speed gearbox with a magnesium housing, which delivers power to the 31-centimentre-wide rear wheels. 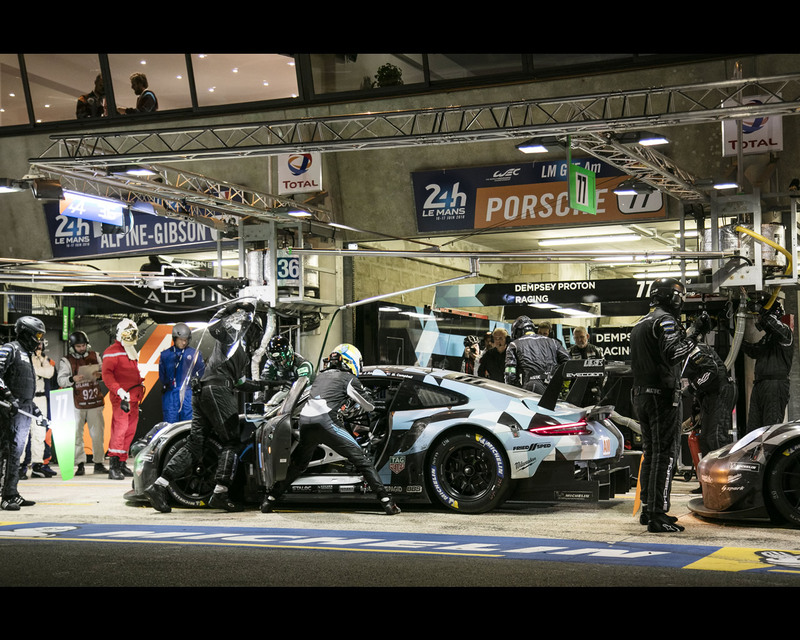 The changeover to the new engine generation is now complete. 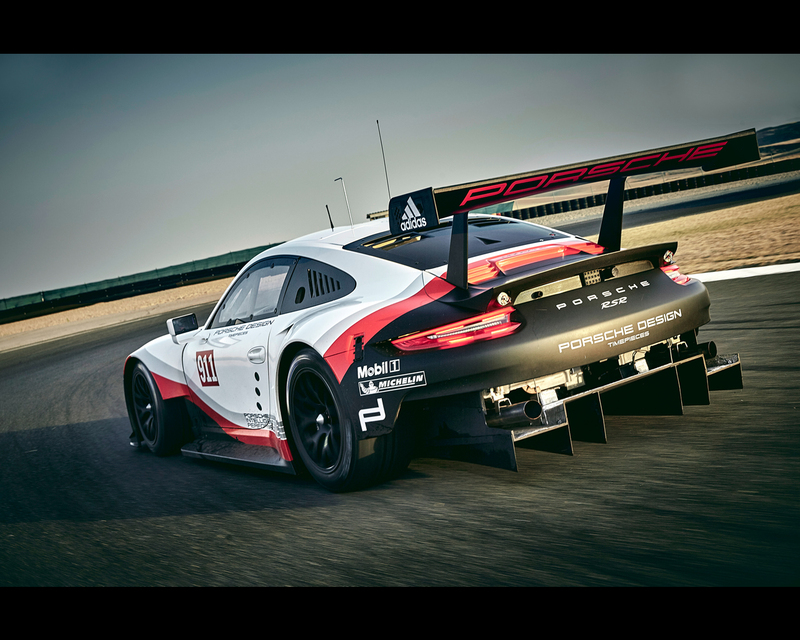 After the 911 GT3 R and the 911 GT3 Cup, the spearhead of Porsche GT racing cars is now also powered by the same cutting-edge six-cylinder boxer engine family. 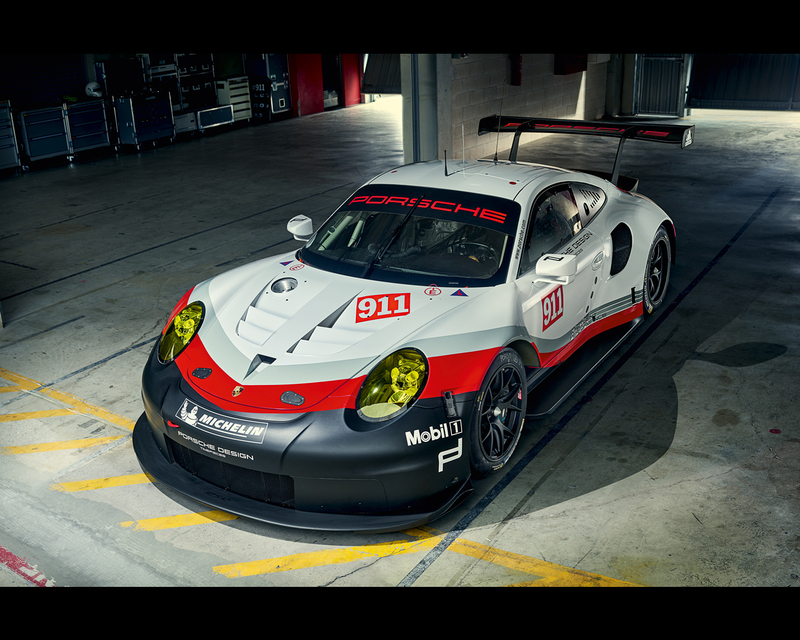 In the past, Porsche has already thoroughly pushed the limits with the concept of the 911 – in 1996 with the 911 GT1. 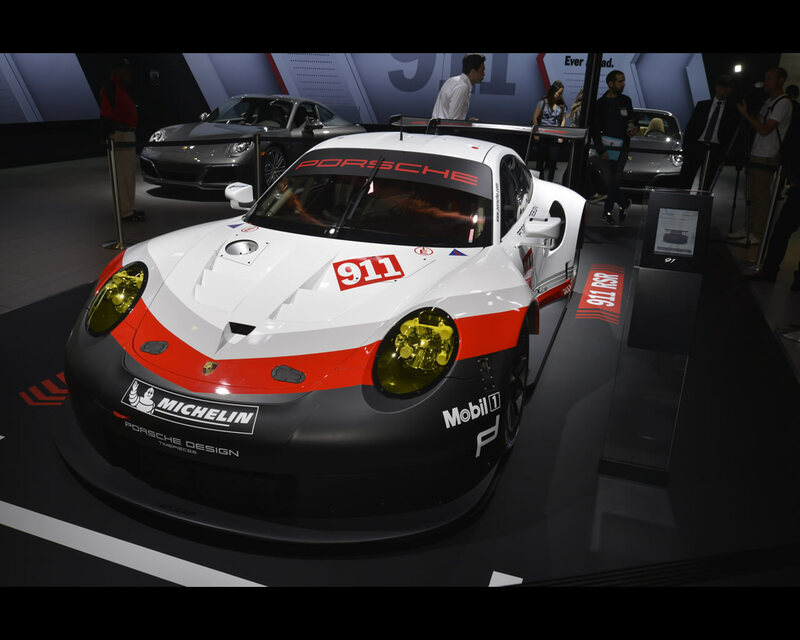 With great success: In 1998 the 911 GT1 achieved the 16th overall victory for Porsche at the Le Mans 24-hour race. 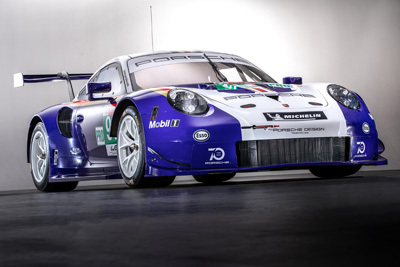 Back then, the fastest vehicle in the field emerged from the GT1 class. 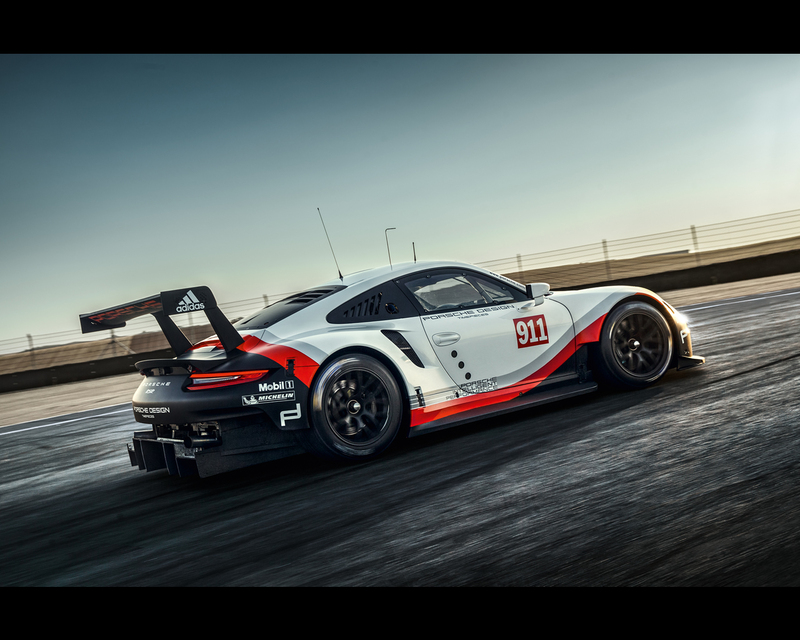 The new 911 RSR’s serviceability has also been significantly improved: Entire elements of the carbon-fibre body can be exchanged completely in a very short time thanks to clever quick-release fasteners. 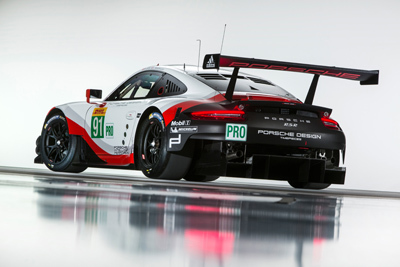 Moreover, changes to the suspension setup can be performed much more quickly and easily. Engine Water-cooled six cylinder boxer, positioned in front of the rear axle; 4,000 cm3, stroke 81.5 mm, bore 102 mm; ca. 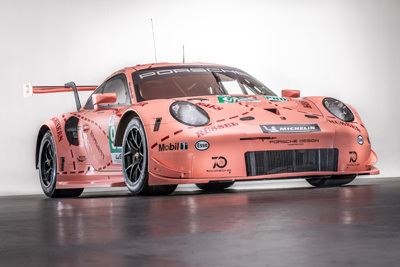 375 kW (510 hp) depending on restrictor; four-valve technology; direct fuel injection; dry sump lubrication; single mass flywheel; power output limitation via restrictor; electronic throttle. 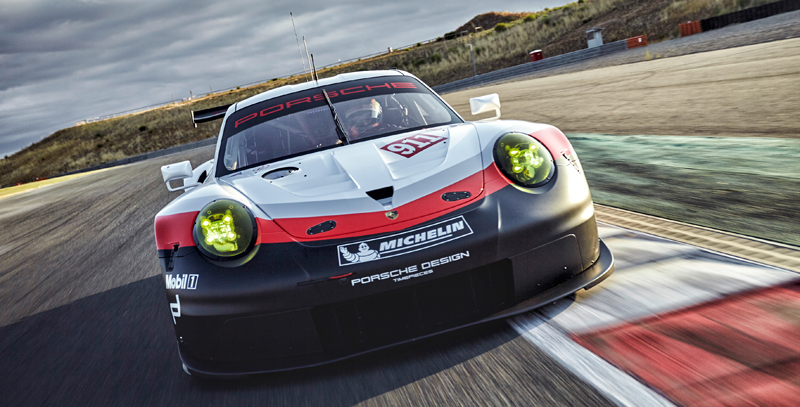 Transmission Six-speed sequential constant-mesh gearbox; two-shaft longitudinal layout with bevel gear; shifting via electronic shift actuator; shift paddles on the steering wheel; magnesium gearbox casing; multi-disc self-locking differential with visco unit; three disc carbon race clutch. 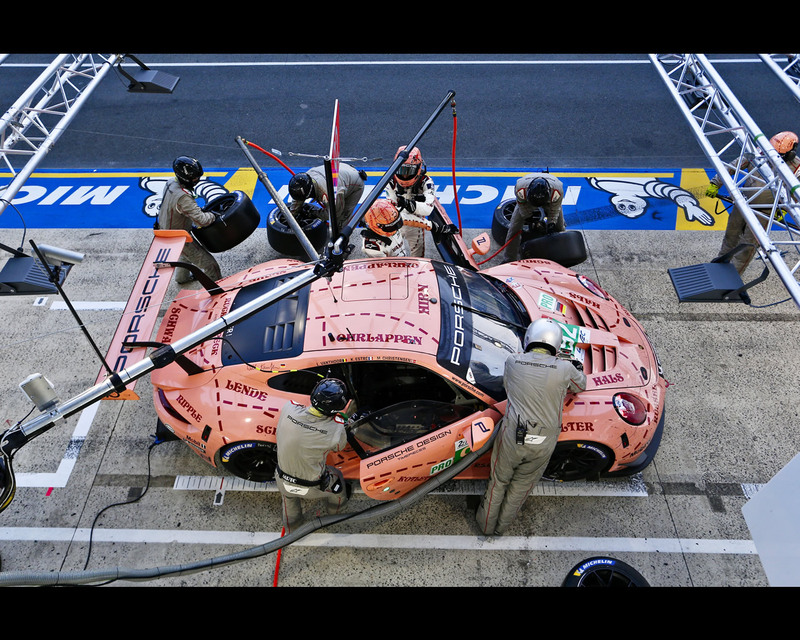 Body Weight-optimised chassis in combined aluminium steel design; removable roof hatch for cockpit access; lifting bushes integrated in the roof; FT3 fuel cell in front of the car; welded-in roll cage; seat pursuant to FIA 8862-2009; rigidly mounted to the chassis; six-point safety harness for use with HANS; longitudinally adjustable pedalry; bodywork made of CFRP, quick-change; rear wing with “swan neck” mounts; four-post air jack system with safety pressure valve; electronically activated fire extinguisher system; heated windscreen. 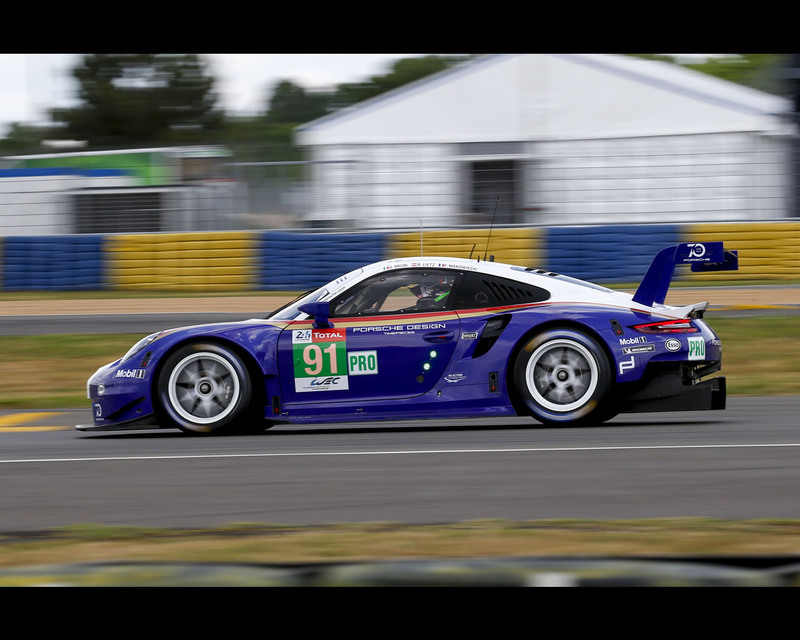 Rear axle: integrated rear axle subframe with double wishbone axle; four-way vibration damper; twin coil spring setup (main and helper spring); anti-roll bars, adjustable by blade positions; electro-hydraulic power steering; tripod drive shafts. Brakes Two independent brake circuits for front and rear axle, adjustable via balance bar. 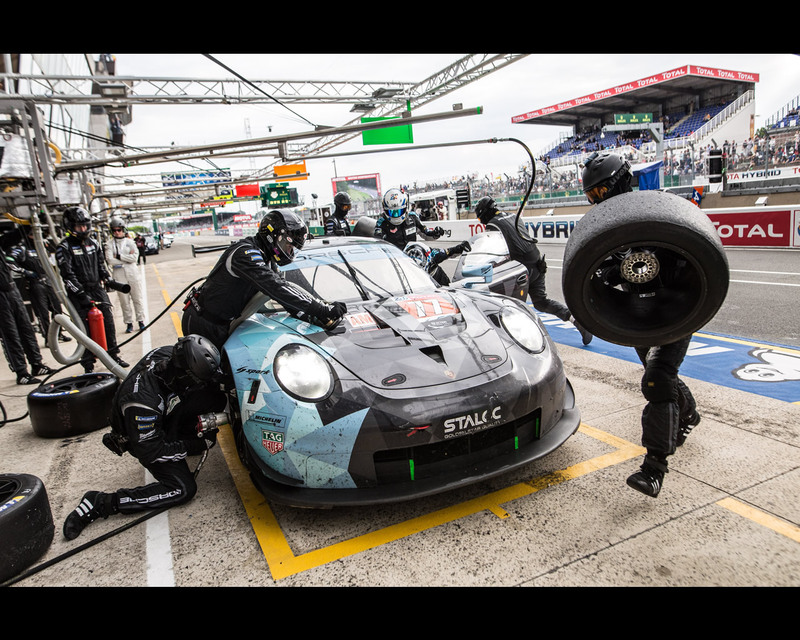 Front axle: One piece aluminium six-piston racing callipers with quick coupling; internally ventilated steel brake discs, 390 mm diameter; race brake pads; optimised brake cooling ducts. 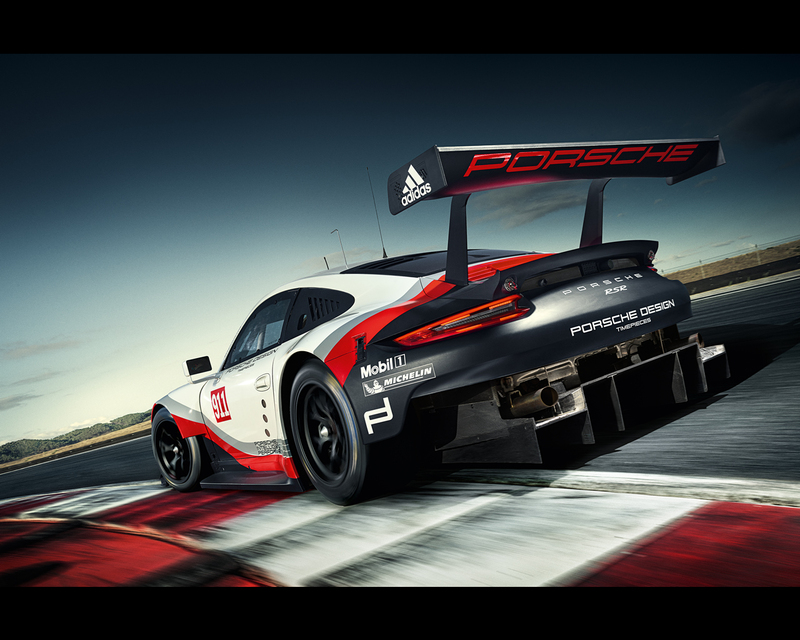 Rear axle: One piece aluminium four-piston racing callipers with quick coupling; internally ventilated steel brake discs, 355 mm diameter; race brake pads; optimised brake cooling ducts. Wheels/tyres Front axle: One piece forged light alloy wheels, 12.5Jx18 offset 25 with centre lock nut; Michelin slick 30/68-18. 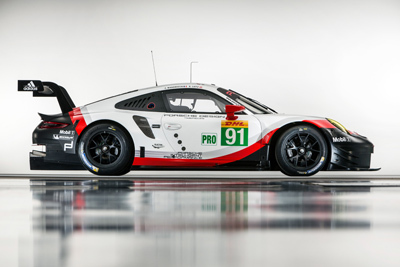 Rear axle: One piece forged light alloy wheels, 13Jx18 offset 37 with centre lock nut; Michelin slick 31/71-18. 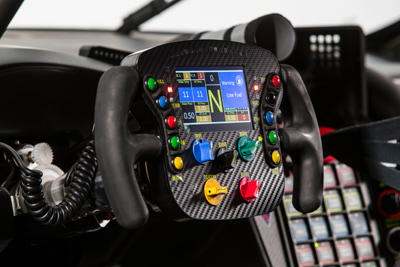 Electrics Cosworth Central Logger Unit; CFRP multi-functional steering wheel with integrated display; shift paddles and quick release; Collision Avoidance System; controlled alternator in connection with LiFePo4 battery; LED headlights; LED taillights plus rain light; illuminated car number and leader light system; black light inside cockpit; electric adjustable wing mirrors with memory function; tyre pressure monitoring system (TPMS); drink system; air conditioning system; membrane switch panel on centre console with fluorescent labelling.